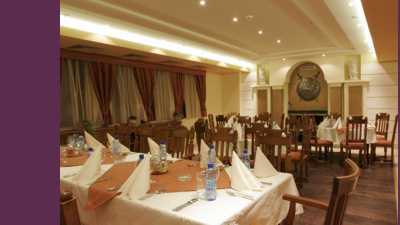 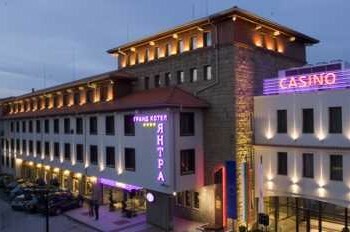 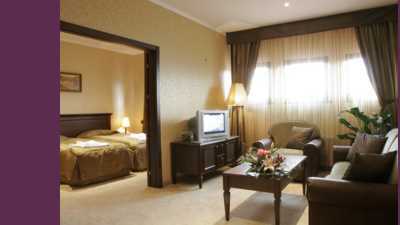 The four-star Grand Hotel Yantra in Veliko Tarnovo, the Cultural capital of the Balkans, is part of the Bulgarian hotel chain Sharlopov Hotels. 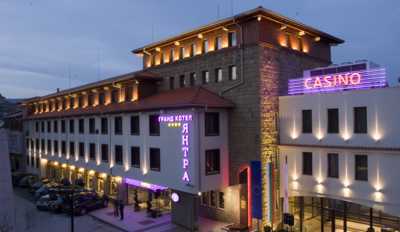 The building of Yantra Grand Hotel is a cultural monument with a unique location at the hart of the Old Tarnovo Town, next to Samovodska Charshiya street. 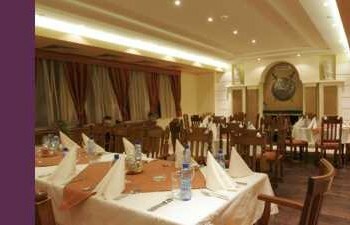 The hotel offers a marvellous panoramic view to Veliko Tarnovo University, Arbanassi architectural reserve, the historical hill of Trapezitsa and Tsarevets Stronghold. 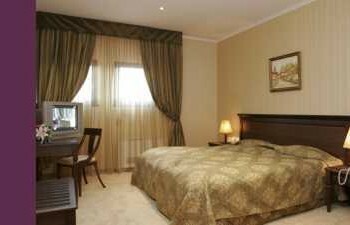 You may also have the opportunity to see the legendary Orient Express that crosses Yantra River and passes by Yantra Grand Hotel once a year.